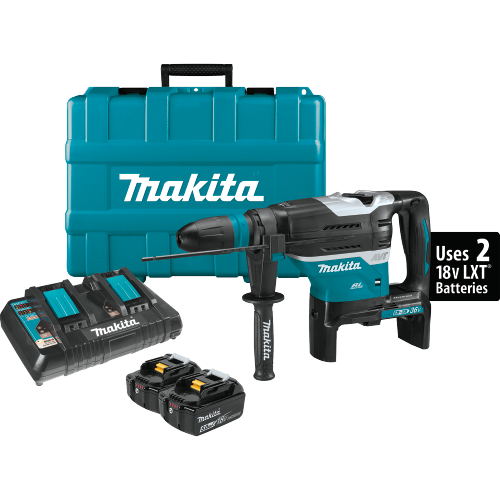 Makita's Auto-Start Wireless System (AWS™) uses Bluetooth® technology for wireless power-on and power-off communication between the equipped tool and dust extractor. 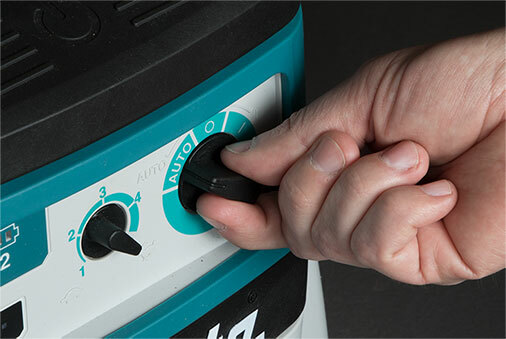 Once connected via AWS™, your dust extractor will automatically power on or off when your cordless tool starts or stops, running only when your cordless tool is in use. 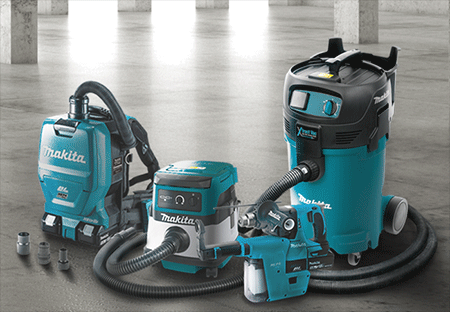 For added convenience, you can link up to 10 AWS™ tools to one AWS™ dust extractor / vacuum. 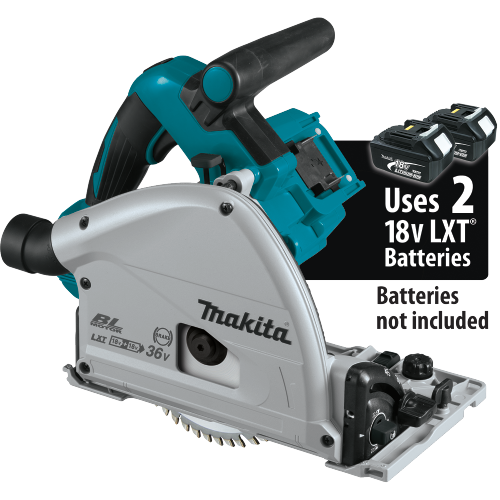 Eliminates Cords Using our cordless LXT® dust extractor with a cordless LXT® tool means no more grounding issues, no re-plugging the cord, and reduced trip hazards. 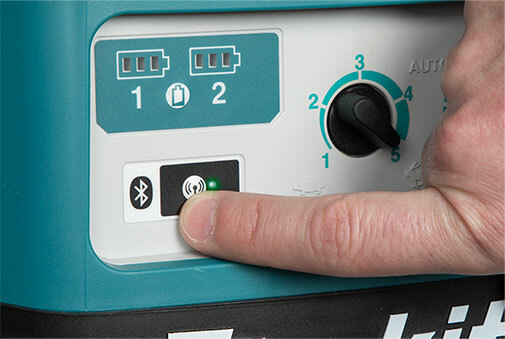 Increases Productivity and Convenience Intelligent Bluetooth® communication using dust extractor only while tool is in use extends battery run time of the dust extractor, increasing productivity on a single charge. 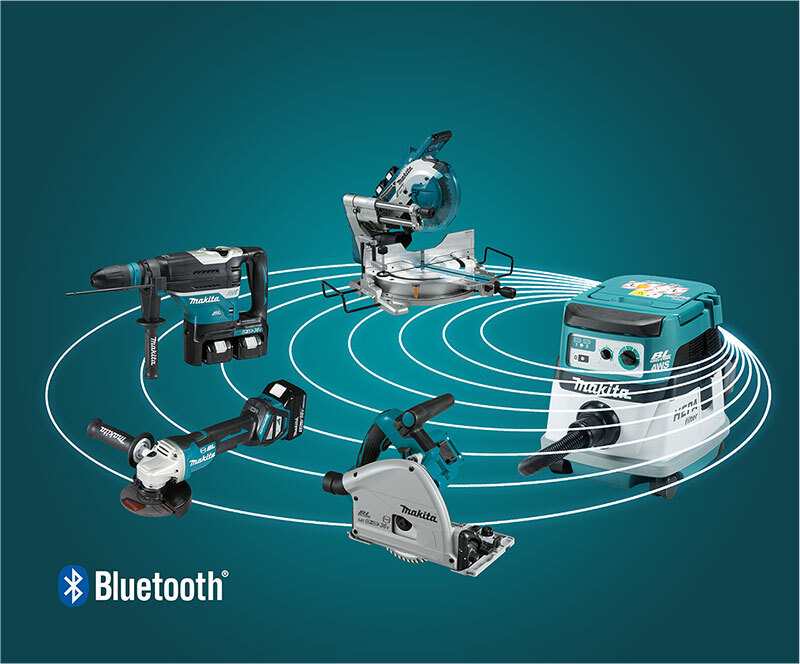 Also, by connecting up to 10 AWS™ tools at a time, just reconnect the dust hose when switching between power tools and reduce time wasted on manually powering multiple tools on and off. 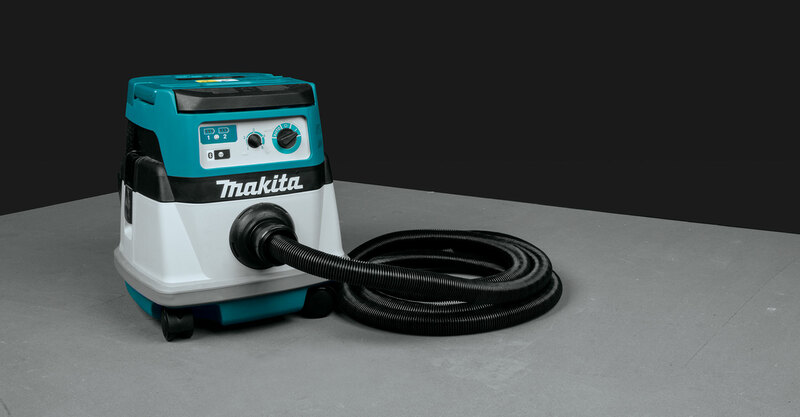 Reduces Excessive Noise The AWS™ dust extractor / vacuum runs only while the AWS™ power tool is in use, reducing continuous noise at the job or work site. Press the wireless activation button on the dust extractor for 3 seconds until the wireless activation lamp blinks in green. 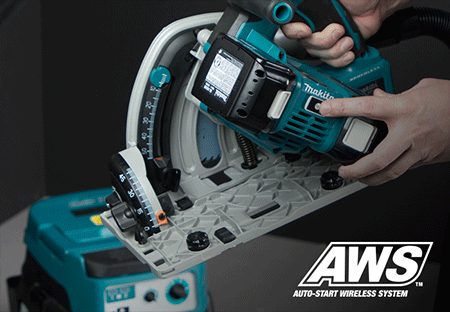 Then press the wireless activation button on the tool in the same way. 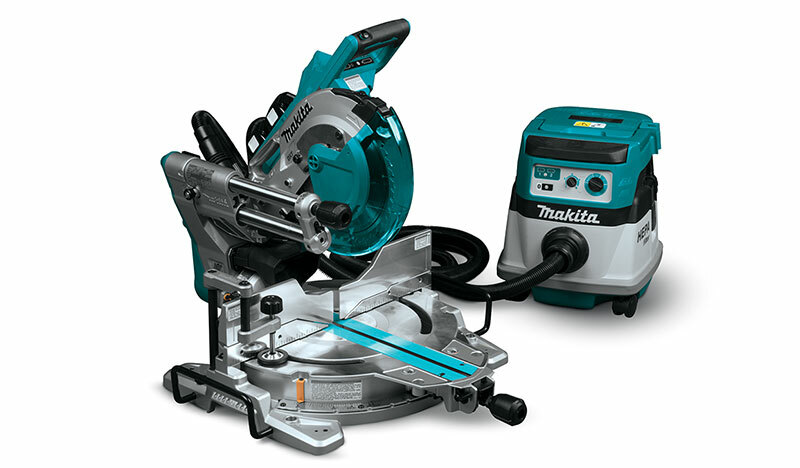 Now you’re connected!Just activate your power tool and the dust extractor will automatically start. OSHA compliant for select applications. 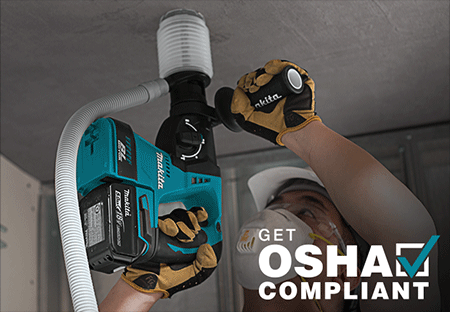 Find OSHA compliant solutions for AWS™ tools. 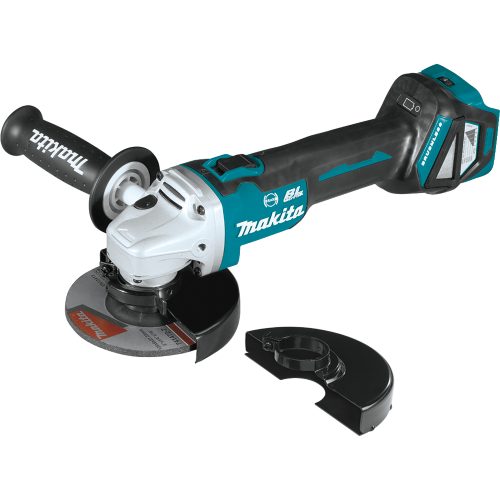 Perfect for benchtop, framing, and residential work. 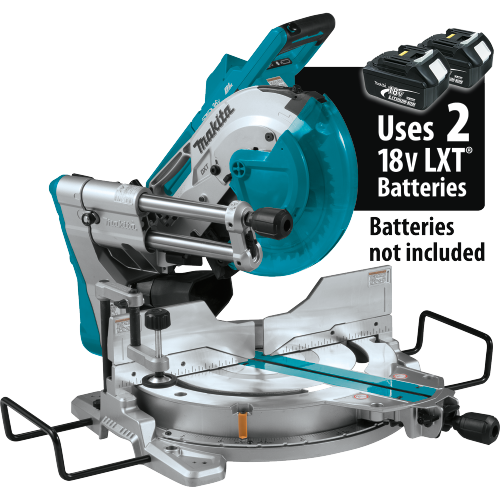 Check out our LXT® X2 line of woodworking tools. 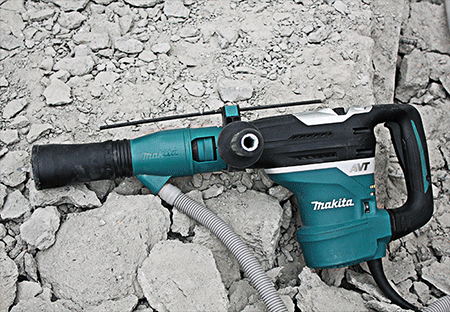 For Dust Management solutions that are OSHA compliant under Option 2: Compliant under Option 2, Objective Data of the OSHA standard for Occupational Exposure to Respirable Crystalline Silica (rule 1926.1153) when dust extractor is operated with the tested tool model and operated under conditions tested by Makita®. Note: To ensure performance, verify that any engineer controls (accessory-components used with the dust collector/vacuum such as dust shrouds, dust extraction attachments, connectors) are used per manufacturer instructions, and are securely attached to a compliant vacuum. 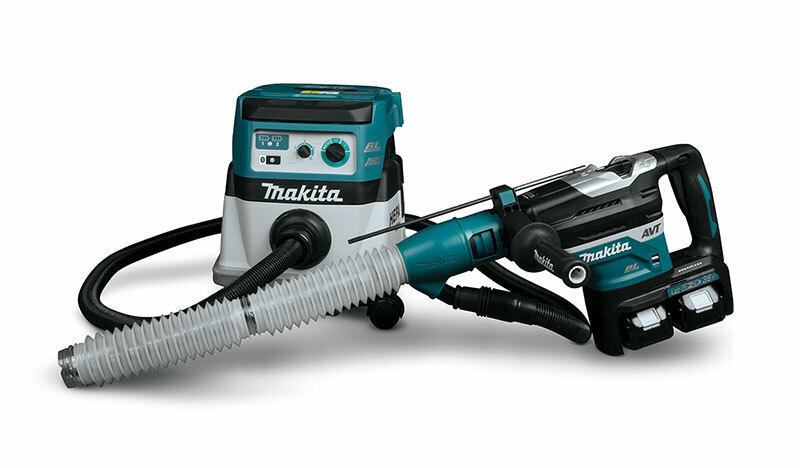 Find the Makita® dust extraction vacuum that works for you. 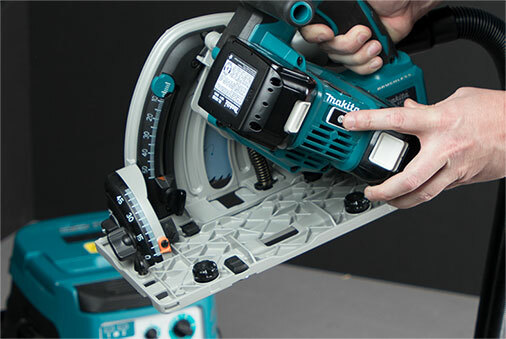 Find out how to get your Makita tools and equipment compliant. 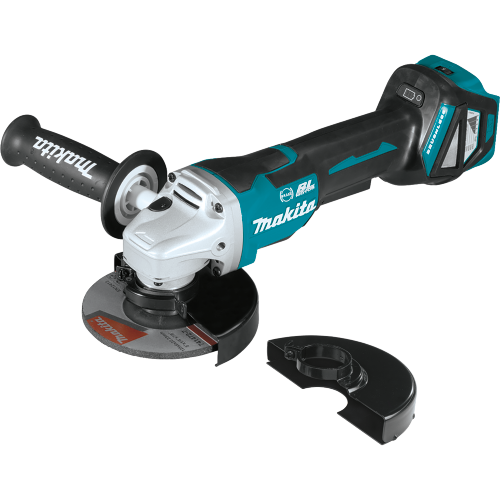 Not sure which tools and accessories match up? Our dust management search tool can help.